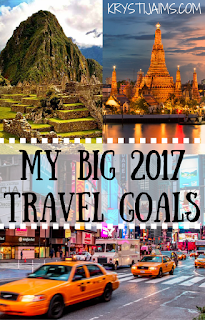 I’ve spent quite a bit of time thinking about what my actual travel goals are for this year. The last two years have been incredible for me and it just got me thinking- what’s install for this year? 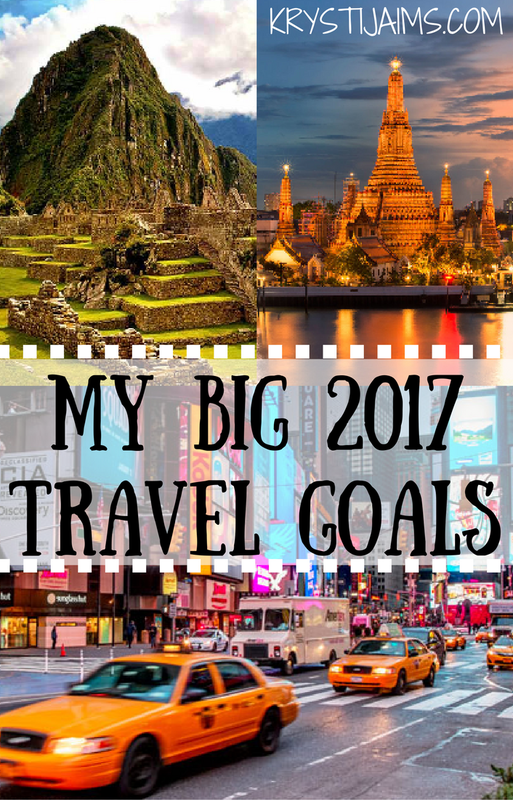 My ultimate goal is to be a travel blogger as my career. It is a lot of hard work, a lot– I know this. It is a very saturated market- but that’s all a part of the challenge- and nothing excites me more. I will be spending my year pursuing my dreams and working hard towards that. Why am I in my later twenties with no established career? 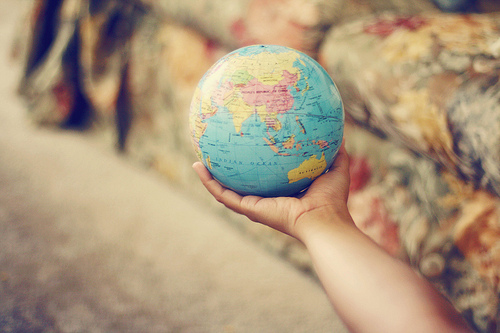 Because I hadn’t yet found my path, I always had no clue what I wanted to do- all I knew is that I wanted to travel. I was floating through life with one idea after the other, thinking I could do this, I could do that. I have two qualifications and am half way through another that I now no longer wish to pursue… Nothing stuck, I wasn’t passionate about anything else. 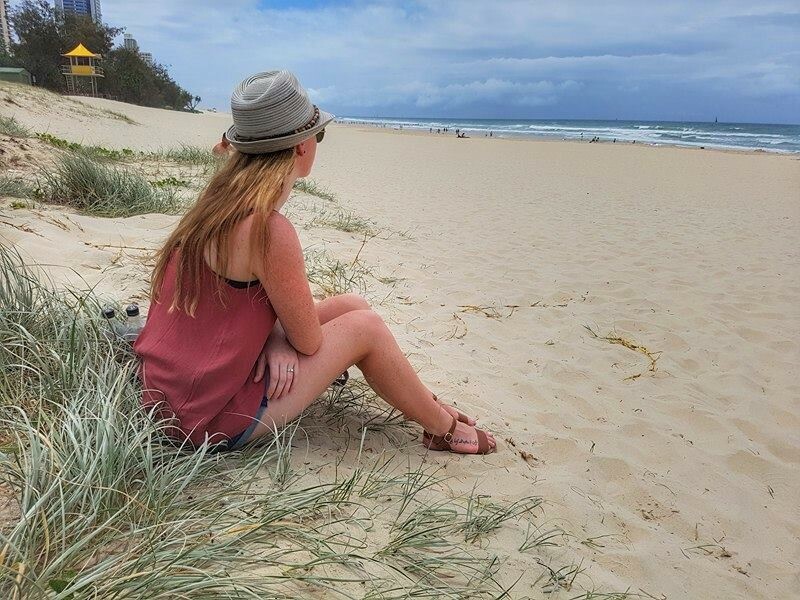 That didn’t happen- all that made me do was want to travel more! 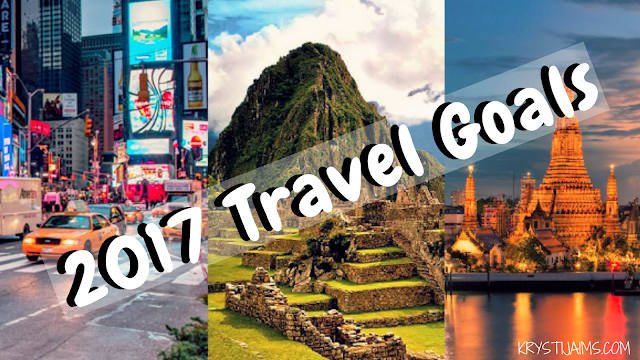 Do you have travel goals of your own for 2017? Let me know in the comments- I’d love to read about them. 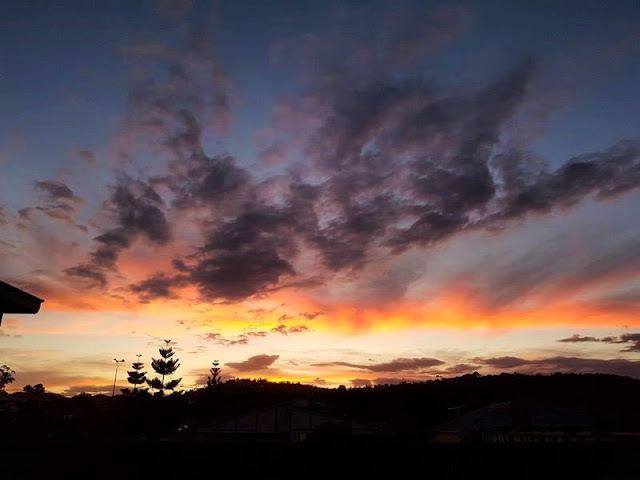 Thanks for reading and here’s to a great year!